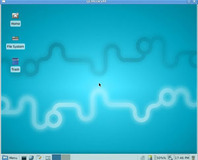 Intel hands over the development of the Linux-based Moblin OS to the open-source community, opening it up to anyone. Microsoft is being plagued by pesky pirates again. Yo ho ho and all that.